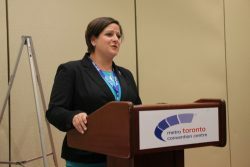 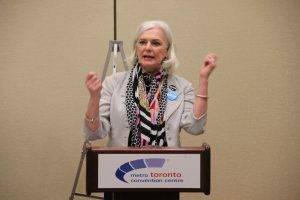 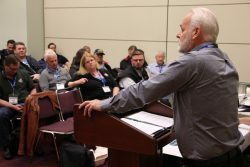 Toronto, ON – The 28th Constitutional Convention of the CLC is meeting in Toronto May 8-12th. 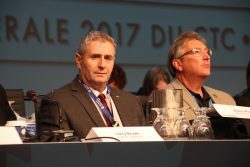 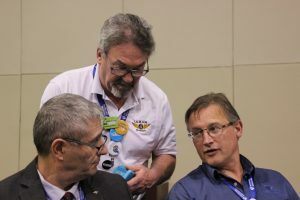 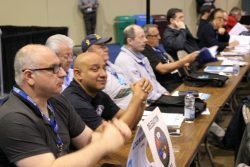 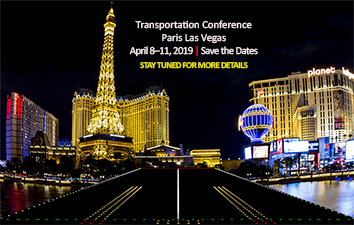 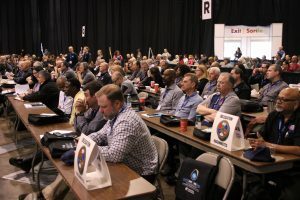 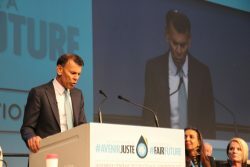 The IAM has 65 delegates from across the country attending who will introduce no fewer than 17 resolutions on matters such as airport privatization, contract flipping, pay equity, health and safety, workers’ rights and free trade agreements. The convention will be highlighted on Thursday with the elections of a new Secretary Treasurer and two Vice Presidents. Final BC election results may take two weeks!